My name is Ed Ingman and I am a 31 year old Dean of Academics at The Charles School at Ohio Dominican University in Columbus, Ohio. 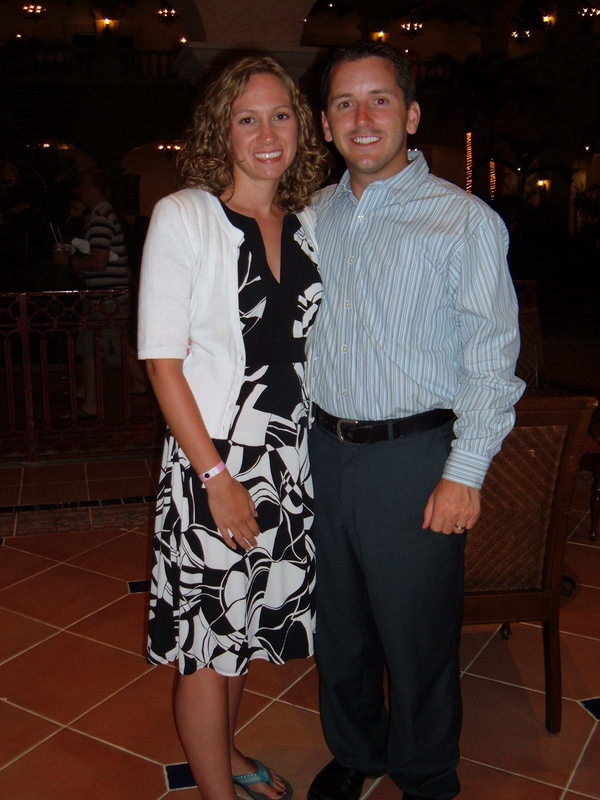 I graduated from Ohio Wesleyan University in 2003 and in 2008 married Lindsay, my college crush. See a picture of us below on our honeymoon. This blog details my professional development, things I’m reading about the current educational climate and landscape, and just things that I’m thinking about. I update semi-regularly, as I have inspiration and time, to capture the various things that I’m reading, learning, or talking with folks about. If you are interested in educational technology topics, life in a charter school, or how we bring collaborative relationships to support our students and school’s mission, then this might just be a place for you to visit or subscribe to. Happy reading! Photos from eTech Ohio Classroom of the Future presentation. Produced by me. Video clips of my presentation at the eTech Ohio Classroom of the Future presentation. Produced by Thom McCain of CELLT (www.cellt.org). Video clip of me discussing my plans for the eTech Ohio Classroom of the Future presentation with Brice Dobler, Math teacher, and Thom McCain, director of CELLT.